The programmable thermostats are electronic devices that facilitate in maintaining the room temperature at desired levels, thereby effecting substantial amount of savings on energy costs. These thermostats are designed incorporating a series of commands instructing the monitor when to modify settings. They are known as ‘clock and setback thermostats’. The thermostat, developed based on the latest technology is programmed in such a way that the room temperature can change according to the needs. For example, based on the settings the thermostat automatically changes the room temperature, when someone is away from home. 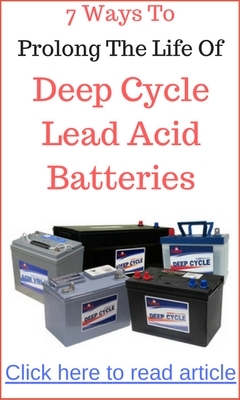 The system is easy to operate and works on the basis of pre-setting. Although many people are under the impression that thermostats are costly, whereas, they are quite inexpensive. The thermostats currently in the market are based on latest complex technology and require some understanding of the system before they can be operated. The latest devices utilize sensors to detect a person’s presence in the room. They automatically function even no one is present in the house, as they can detect presence or absence and adjust the temperature settings without human intervention. The latest launch, Nest thermostat has made a sensational entry into the market, primarily due to iPod and iPad. Nest thermostat incorporates state of the art technology and one can expect more such sensor-based products from ‘Intuit’ soon. In winter, one can program a thermostat to lower heating while going out of the house. The time of departure from home and the time of arrival must be set. The thermostat will begin raising the temperature to the desired level inside, even before one returns home and when he enters the living room, he will feel very comfortable. In summer, the thermostat permits a person to indicate the time of the day and the desired level of cooling so that when he returns after a busy day at office, he will find the rooms pleasantly chill. A programmable thermostat saves a lot of electricity and consequently, large savings in energy bills. The home owners can prevent wastage of electric power by installing a programmable thermostat with a built-in motion sensor. Those living on a limited budget and shifting from extreme climates need not worry any longer, if they install a programmable thermostat with a built-in motion sensor. The spacious home owners can consider installing two programmable thermostats to monitor heating as well as cooling in several portions of the house. Those thinking of purchasing a programmable thermostat should also consider price aspect. Although the inexpensive models may not last longer, they may still contribute to savings on energy. 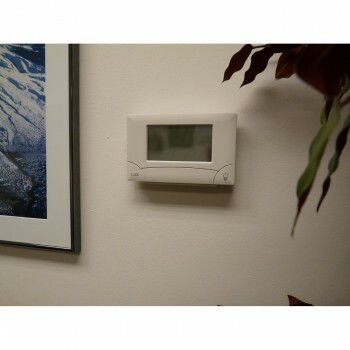 However, people interested only in sturdy thermostats will prefer quality to price. People buying the most superior model of programmable thermostat in the market will realize that the substantial savings on energy bills it yields will adequately compensate for the high price paid for it. There are so several rebates and incentive programs accessible on the internet online that will enable in getting a thermostat almost free. One should also assess whether the thermostat he intends to buy is easy to operate. If it is a complex thermostat, one may not be able to utilize optimally and it may even produce adverse results. It is, therefore important to ensure that the superior quality thermostat one proposes to buy is not only highly efficient but also simple to operate. This will help in making the best use of the thermostat, besides getting the benefit of substantial savings on electricity bills that will help in getting back the money paid on the thermostat within a short period. One should look around in several shops in the locality and then compare them with ones available online, before buying the thermostat. Are you looking tp purchase a programmable thermostats? 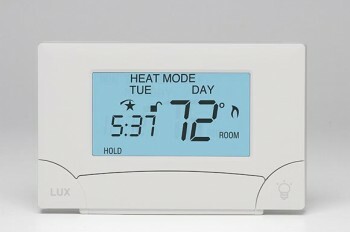 If you are, check out the Lux TX9000TS seven day touch screen thermostat. 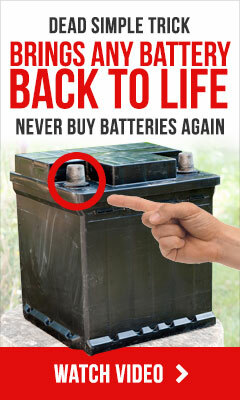 Click on the link below for more information at Amazon.com/. ==> Click here to visit Amazon.com now!